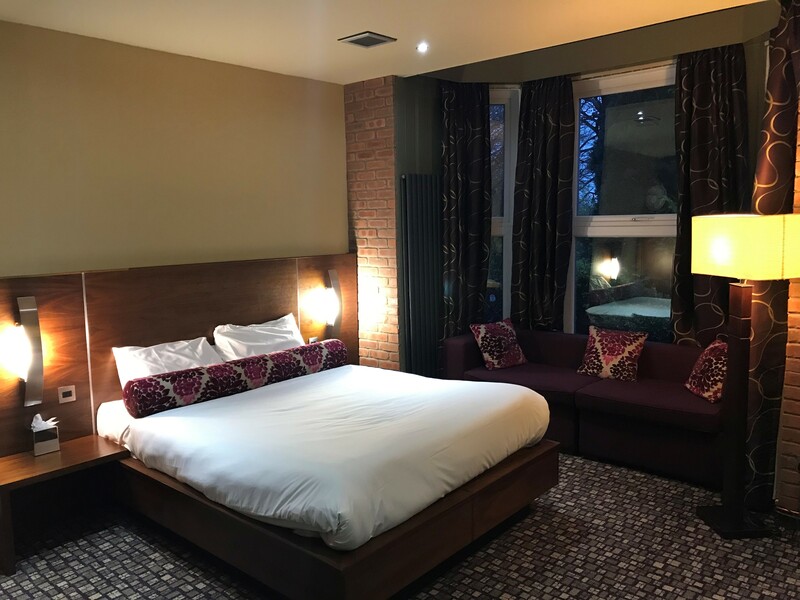 If you’re looking for a tribute night, murder mystery, family dining, themed events, gin tasting events and much more – then the Rutland Hotel & BAR 452 – Sheffield is the ideal setting for groups of any size. 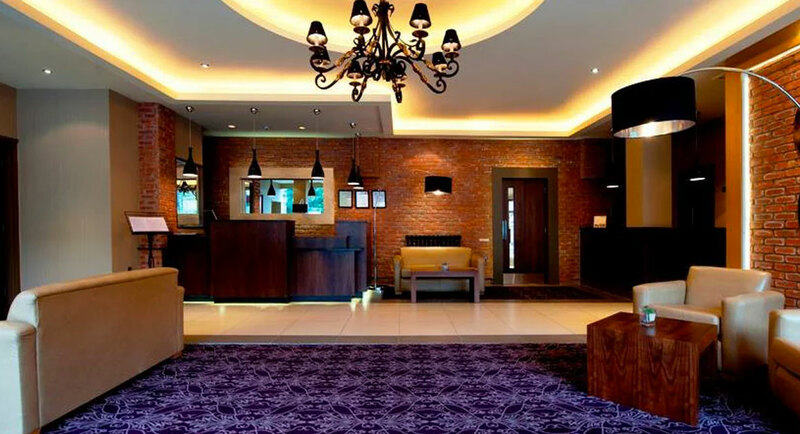 Our 63 bedroom hotel is a mix of traditional Victorian character and contemporary design. 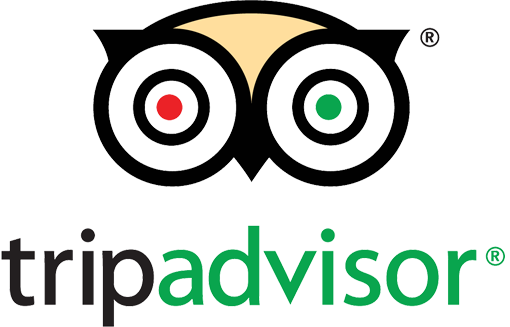 Executive Double Rooms, Standard Double Rooms, Single Rooms & fantastic suites! Our restaurant is available from 12pm-10pm. All of our produce is locally sourced in Yorkshire ensuring you enjoy fresh and delicious dishes every time you dine with us. Click the button below to see our menu’s! Looking for somewhere to host your special day? Look no further, we have a number of beautiful rooms and suites that are perfect to give you a day you and your guests will never forget. You won’t find better rates through any other service or website, the cheapest price will always be available from us directly. Just call 0114 266 4411 or click the button below to contact us.